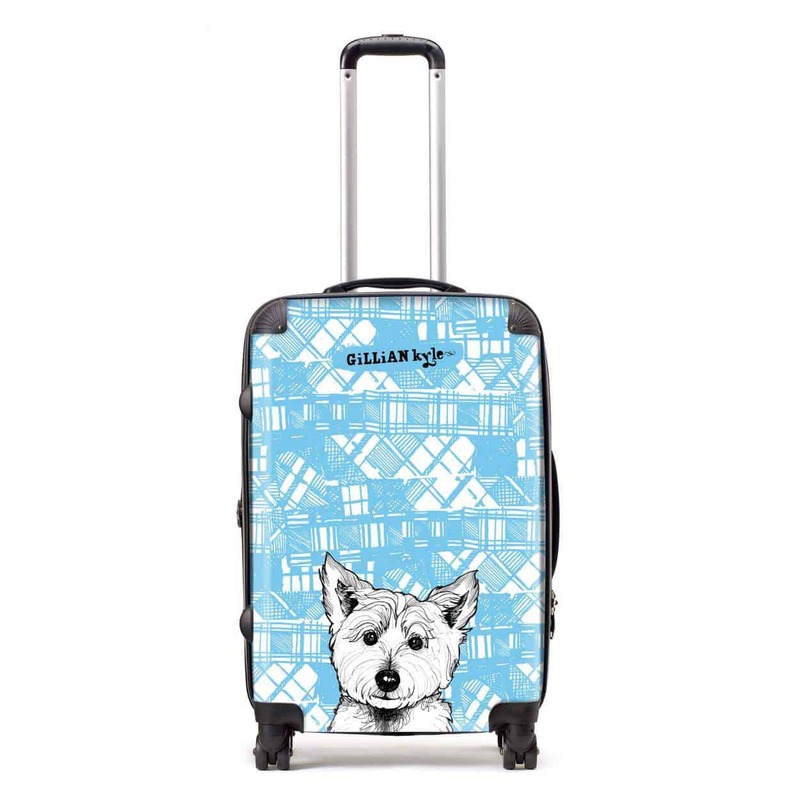 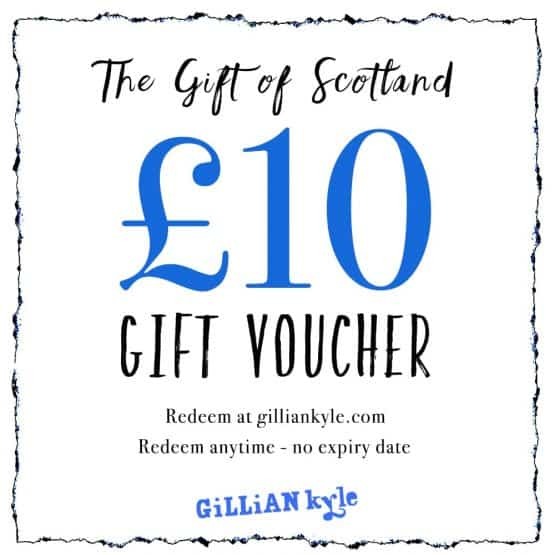 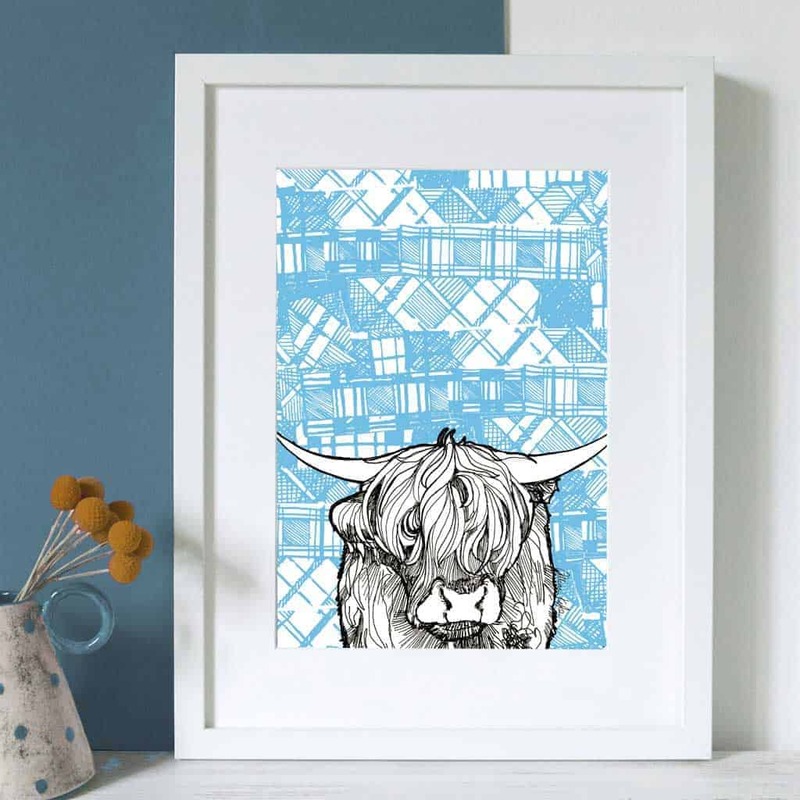 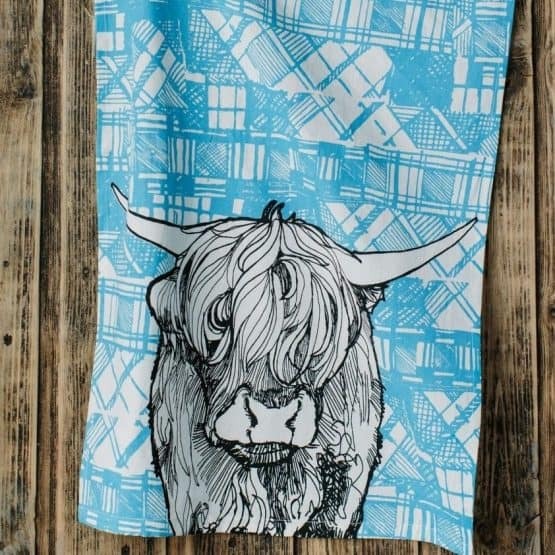 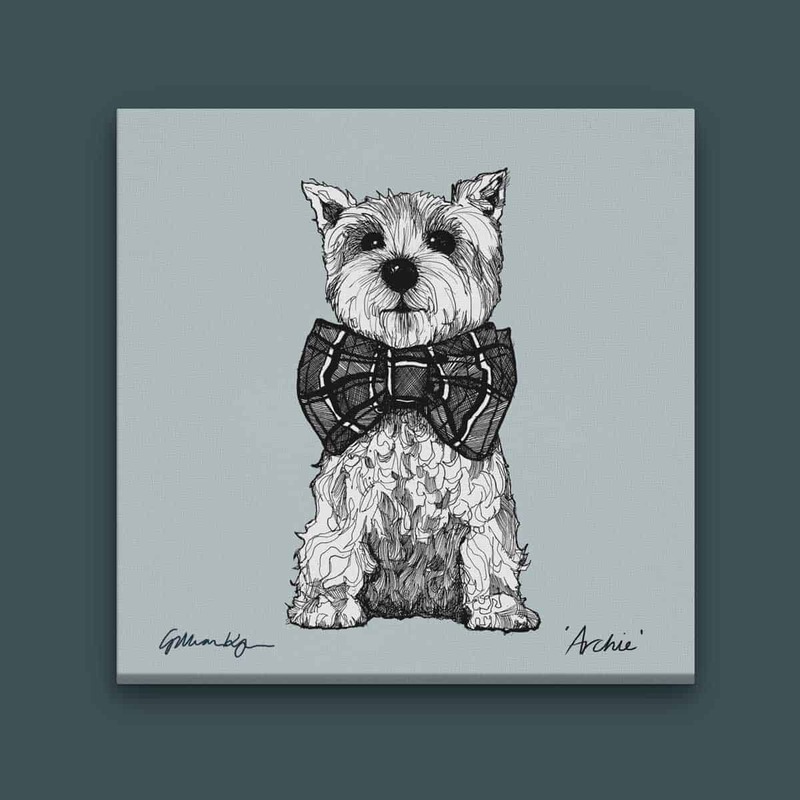 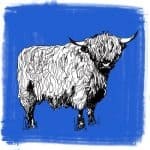 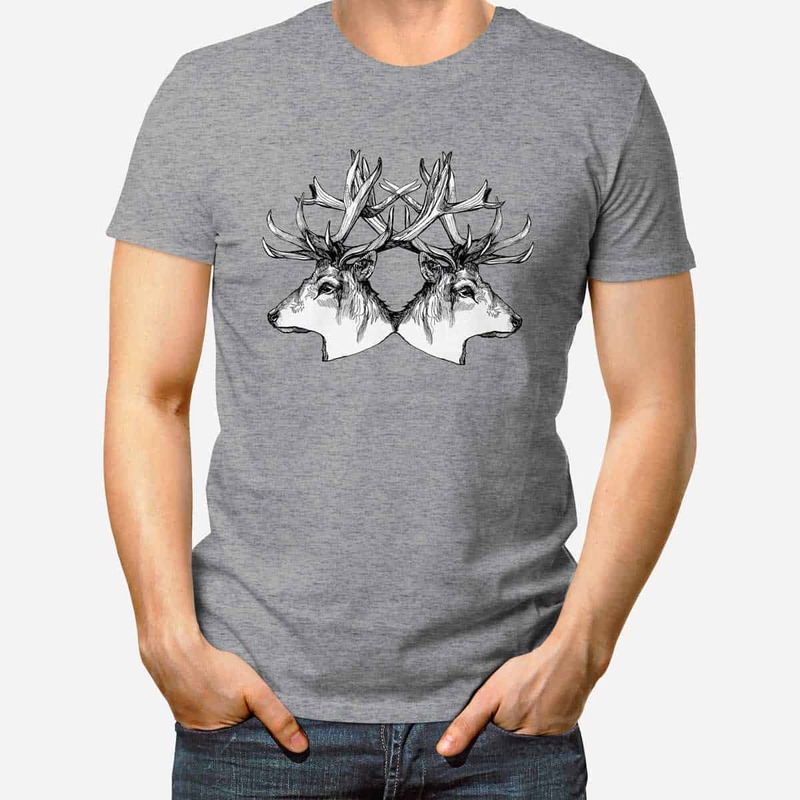 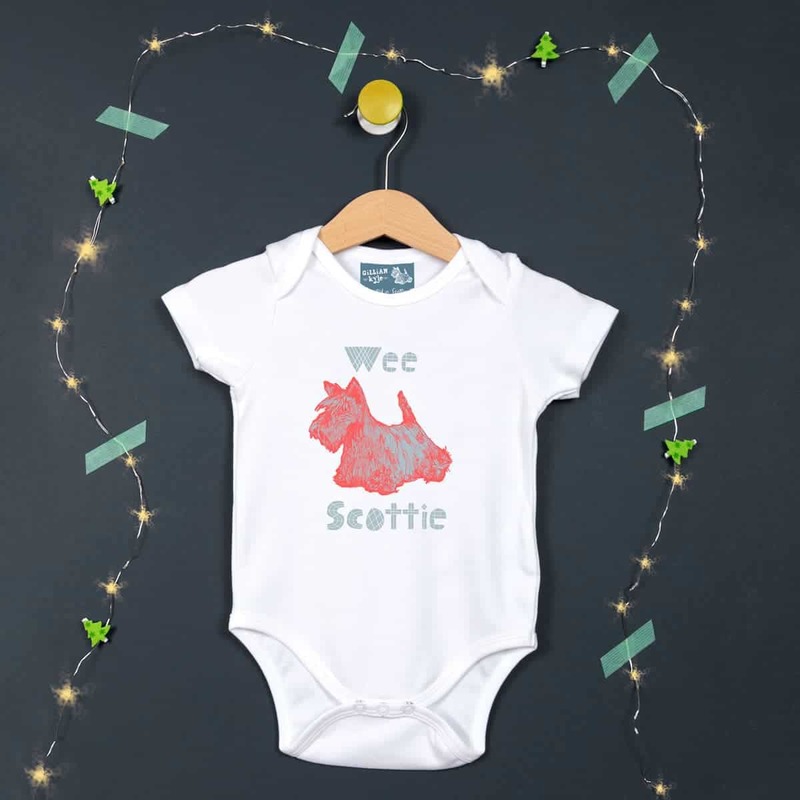 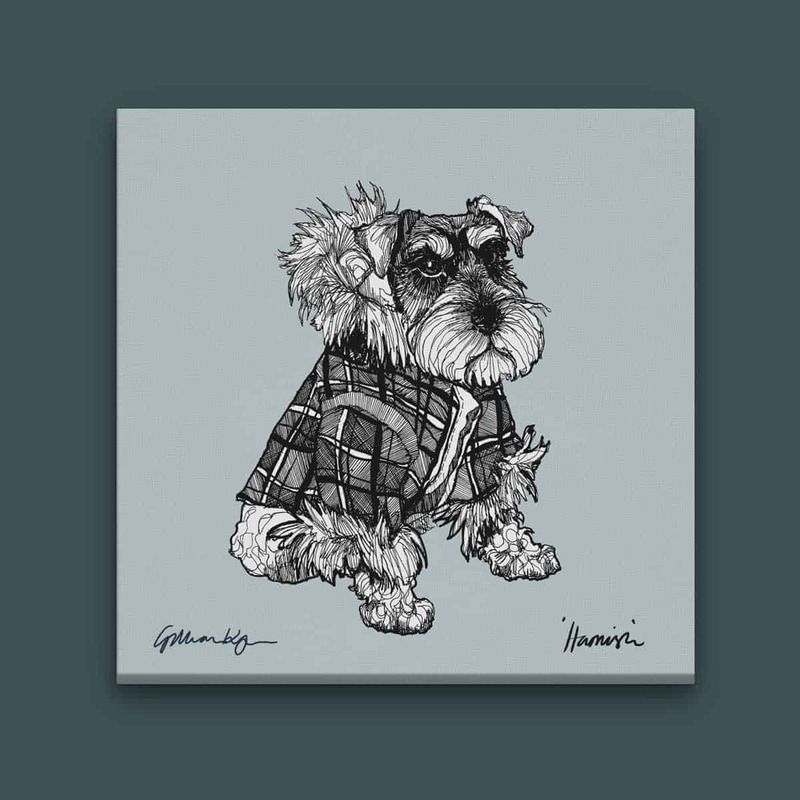 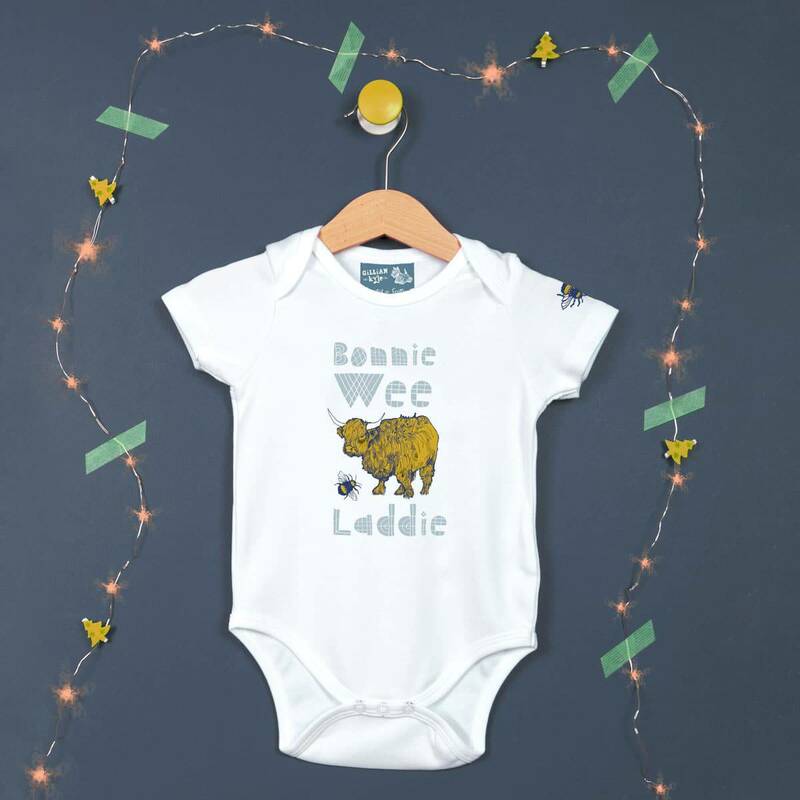 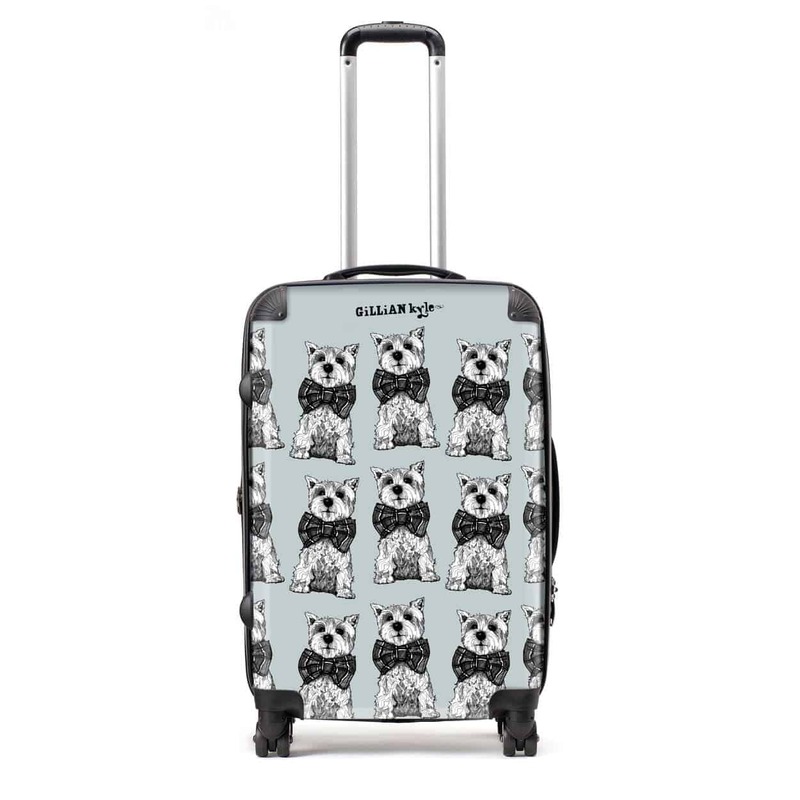 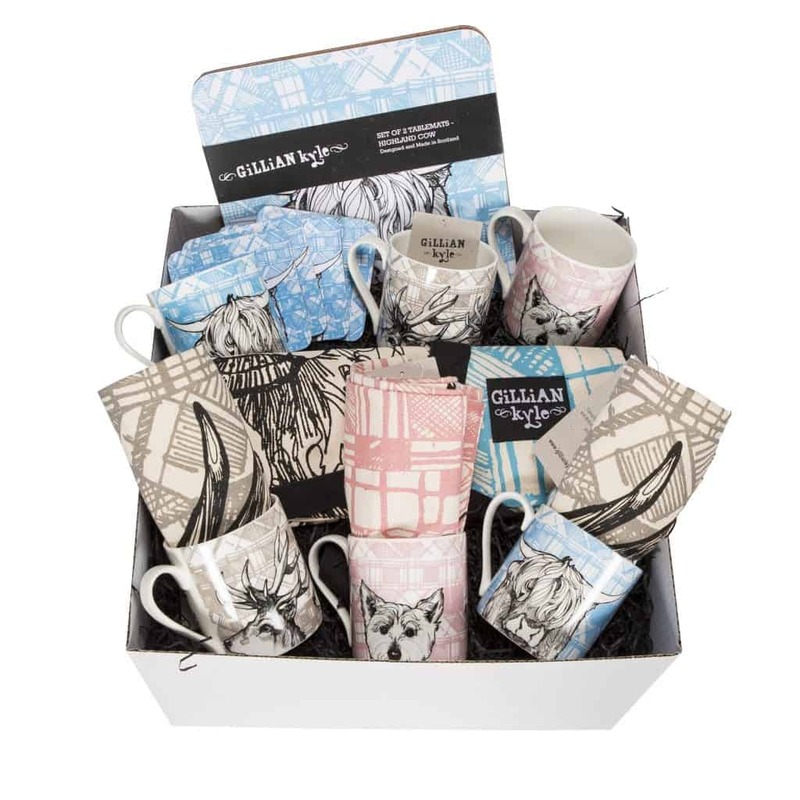 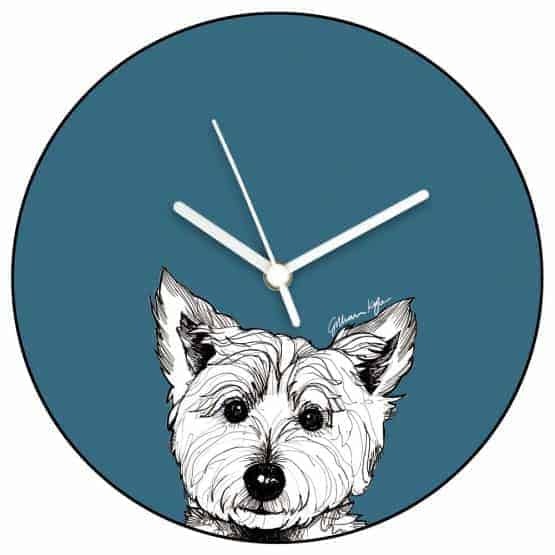 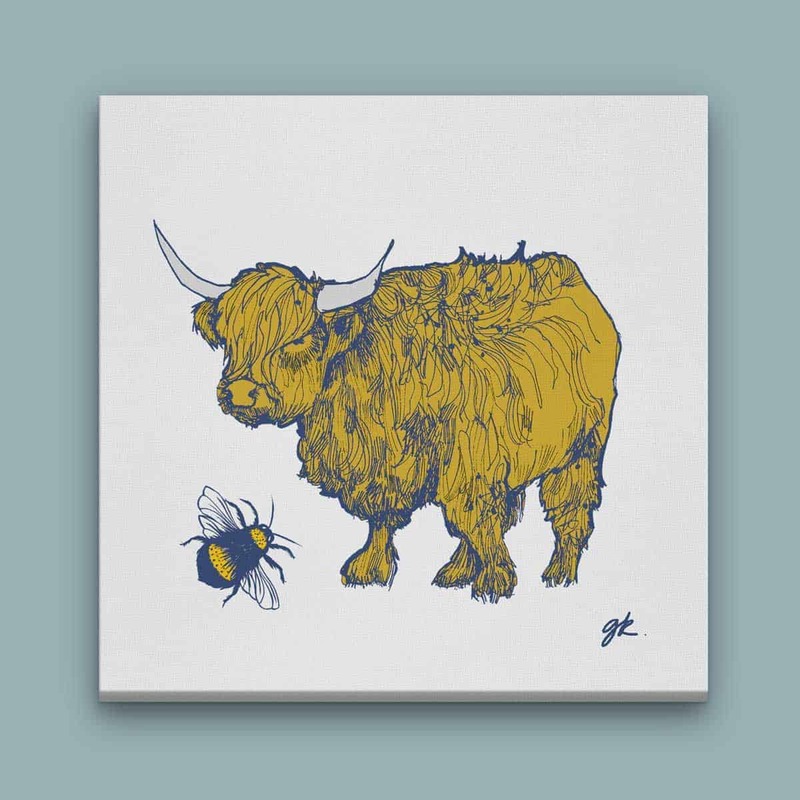 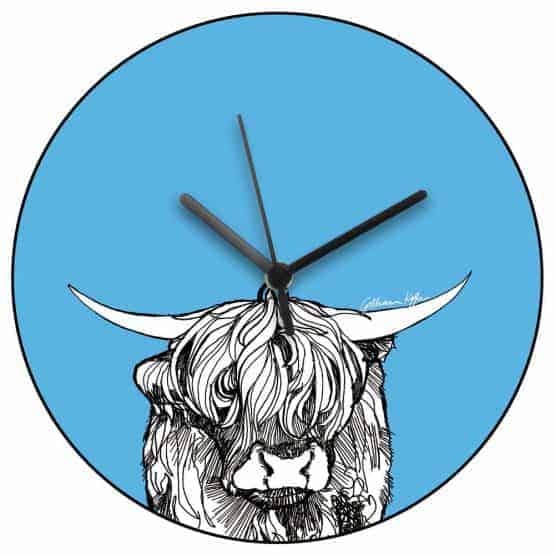 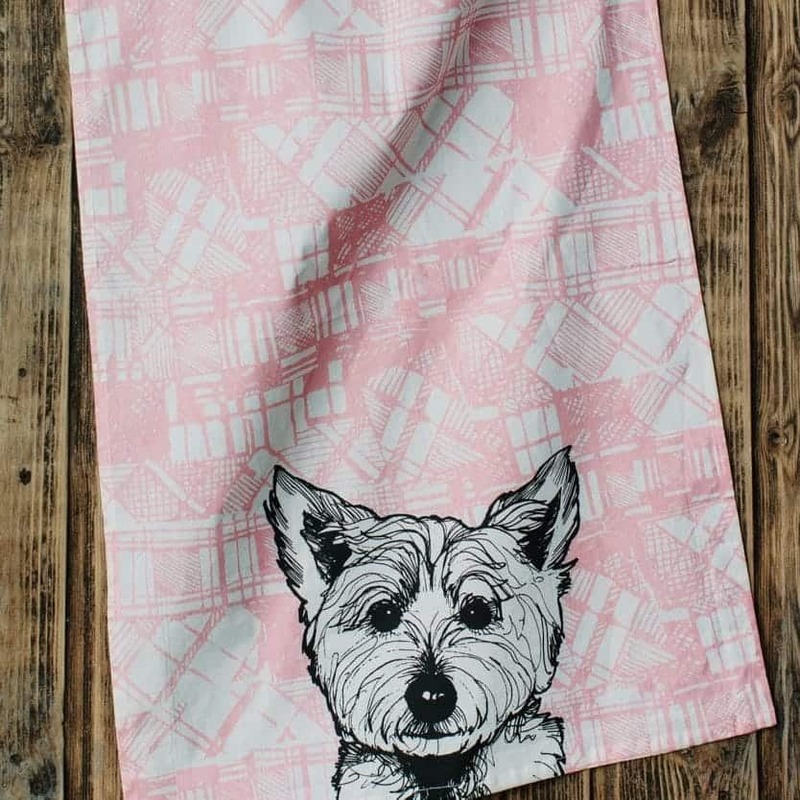 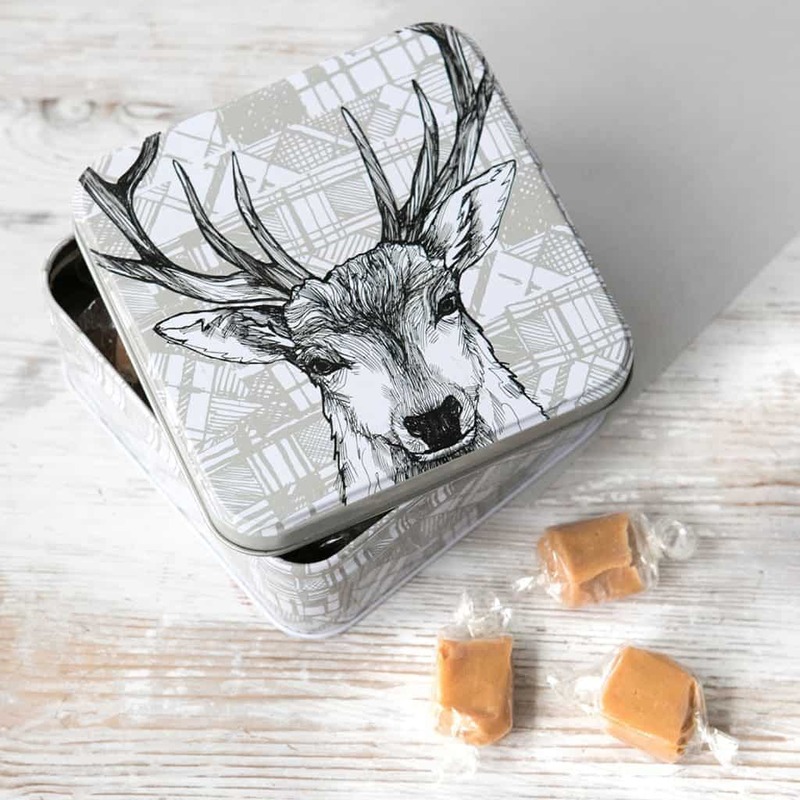 Scottish animals are such a unique, diverse and never-ending source of inspiration for the Gillian Kyle Scottish Animals gifts range. 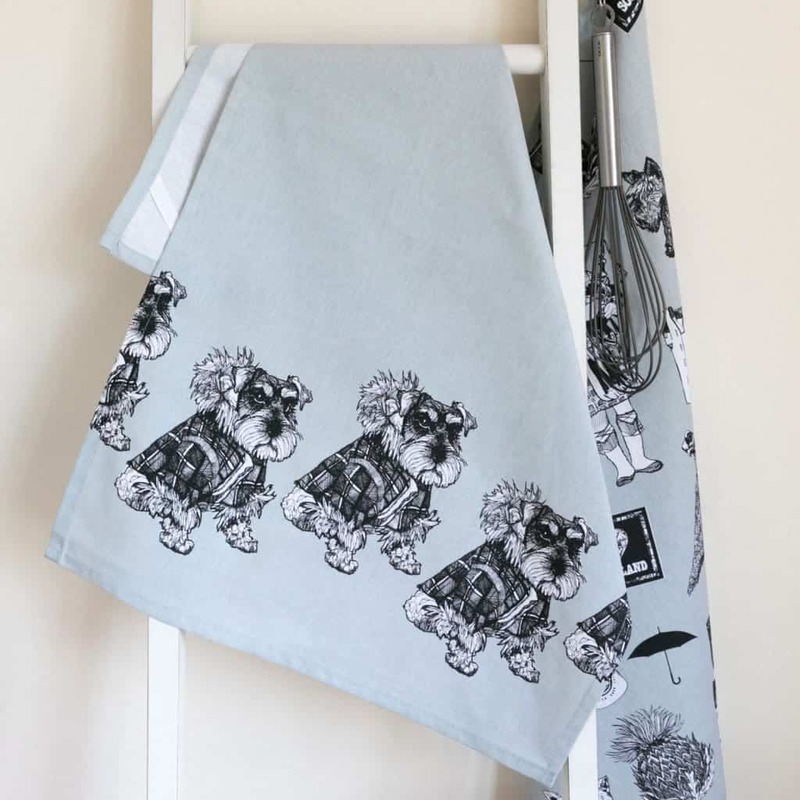 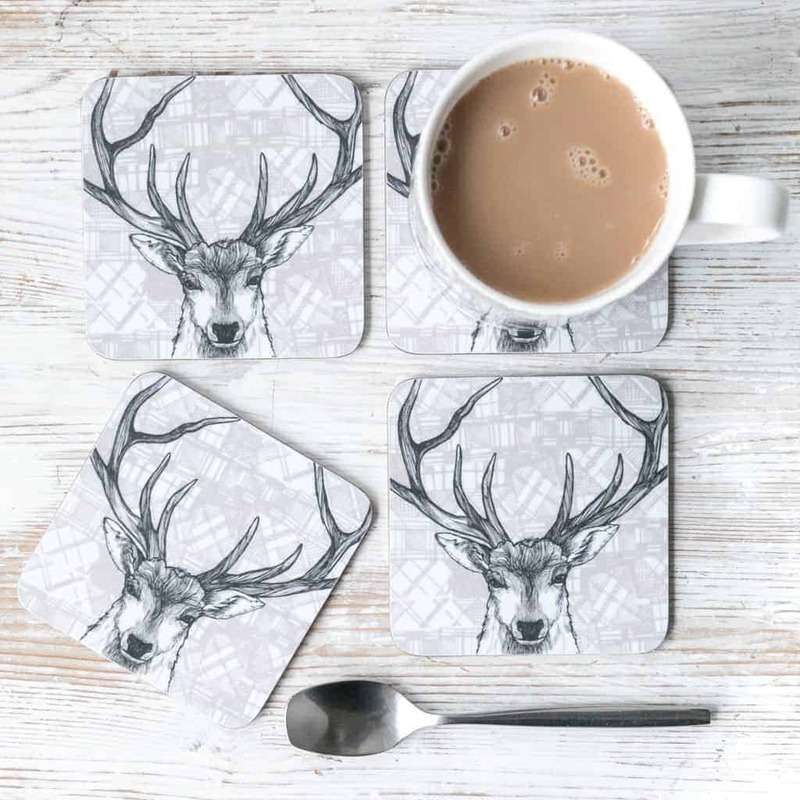 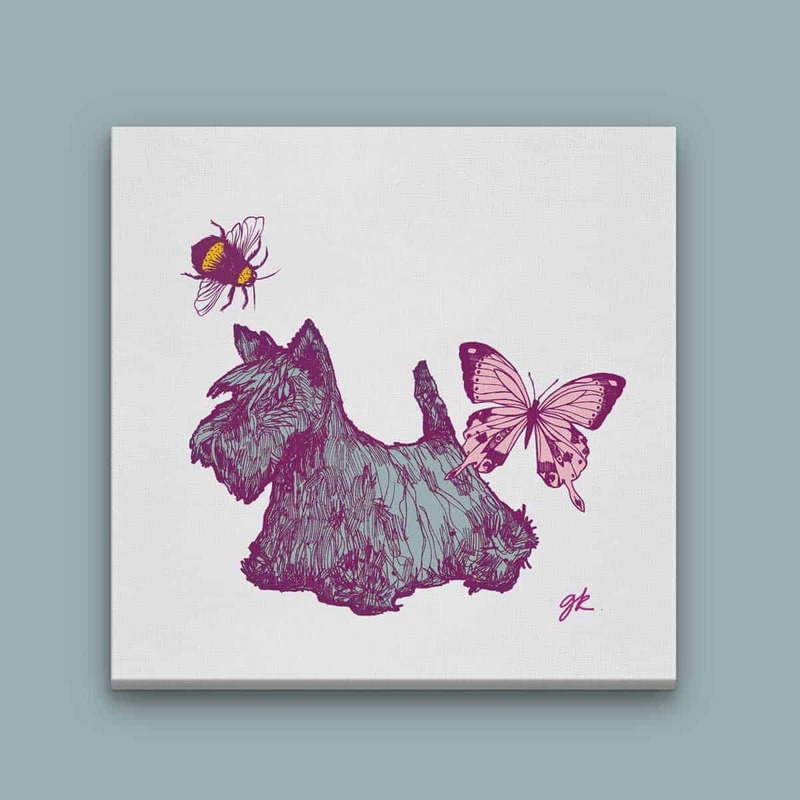 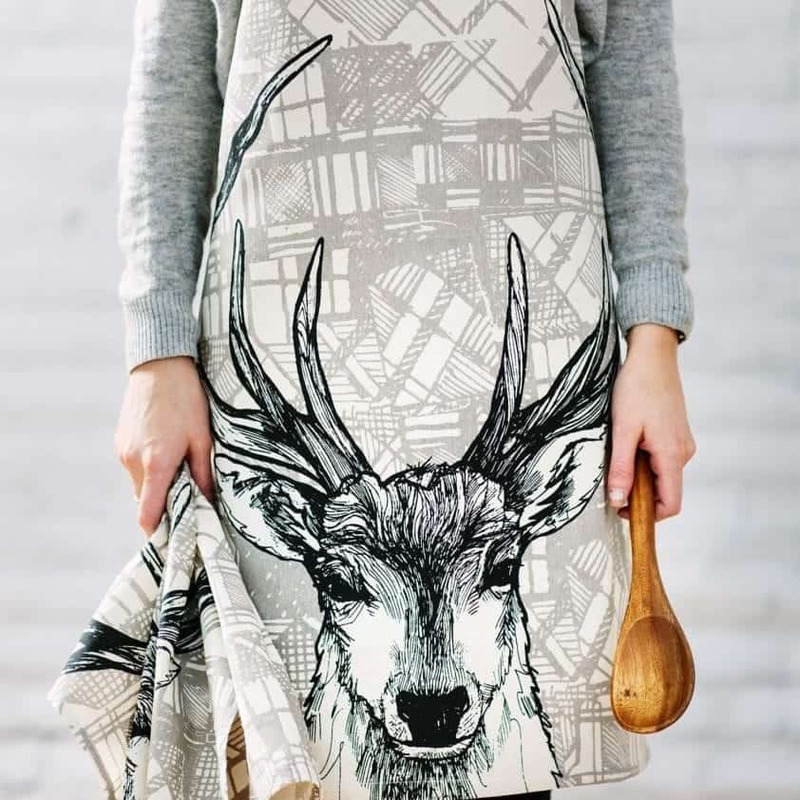 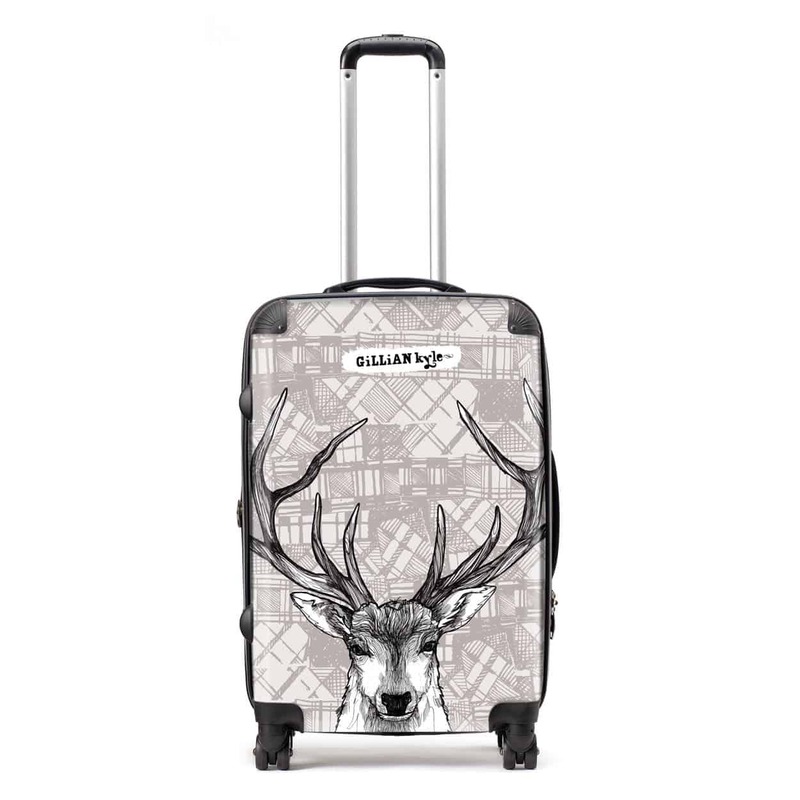 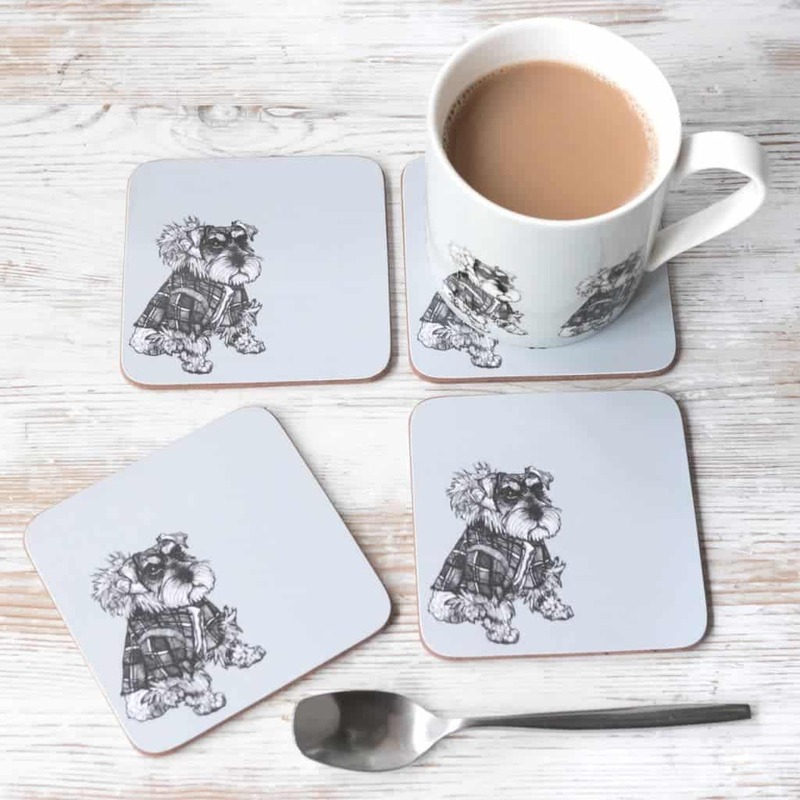 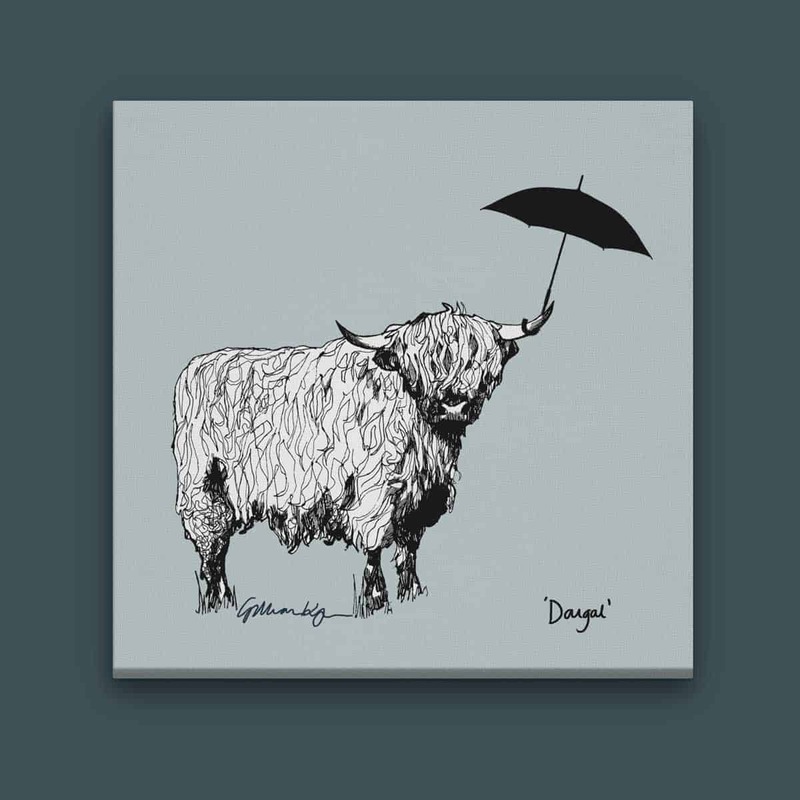 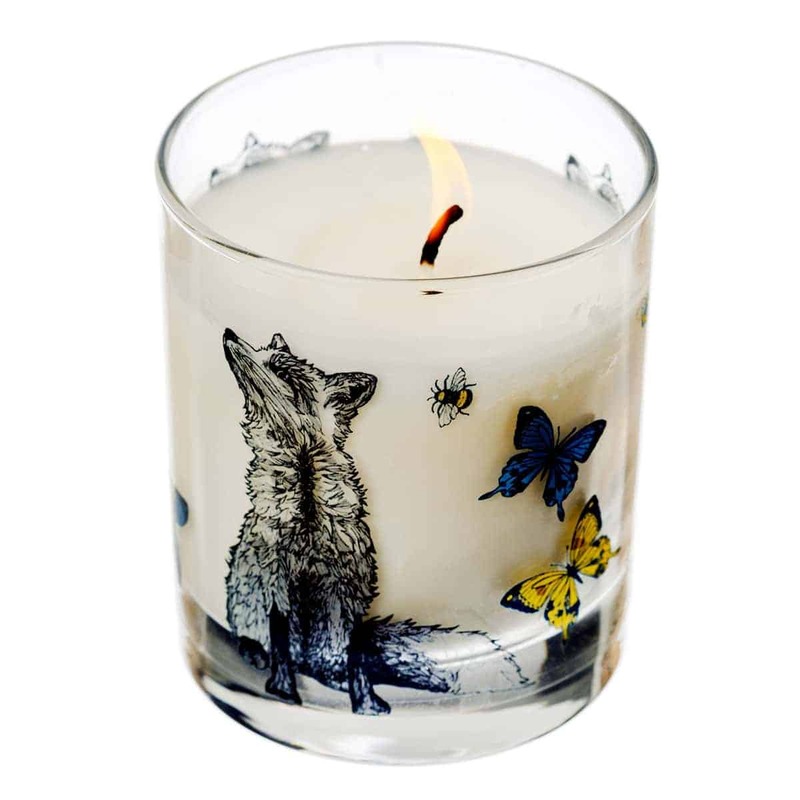 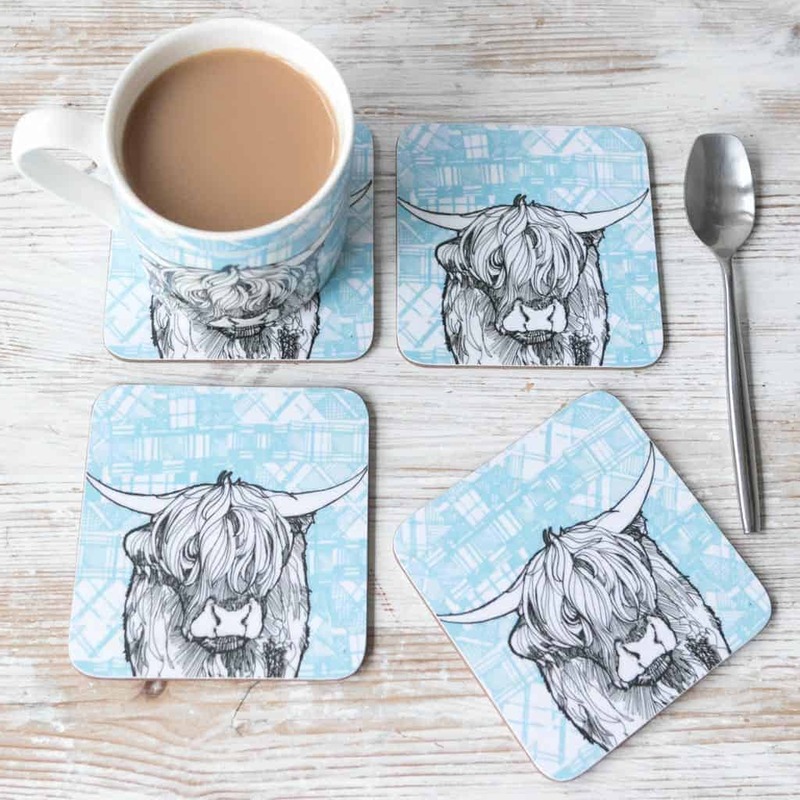 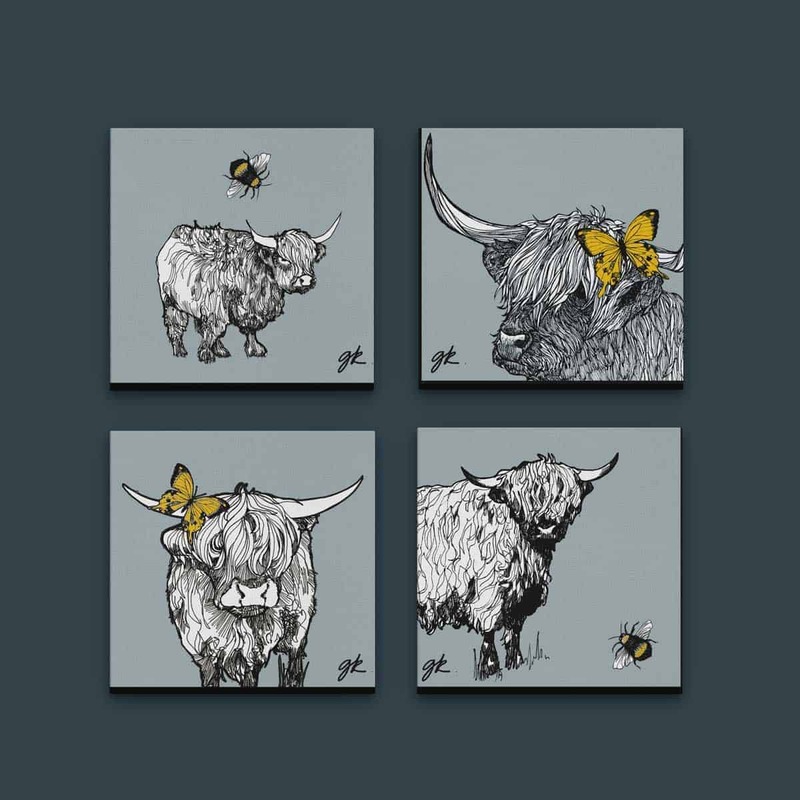 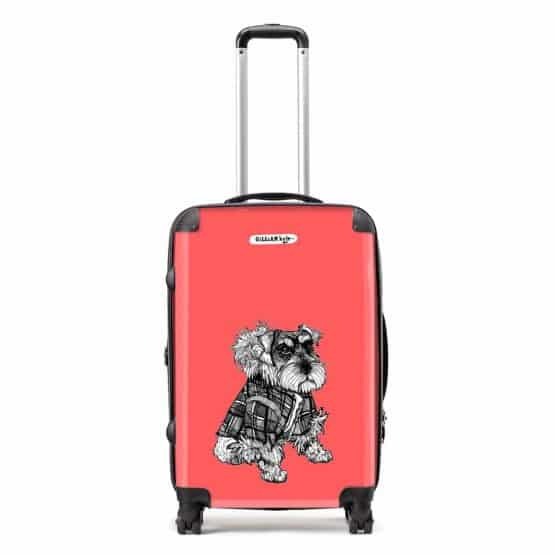 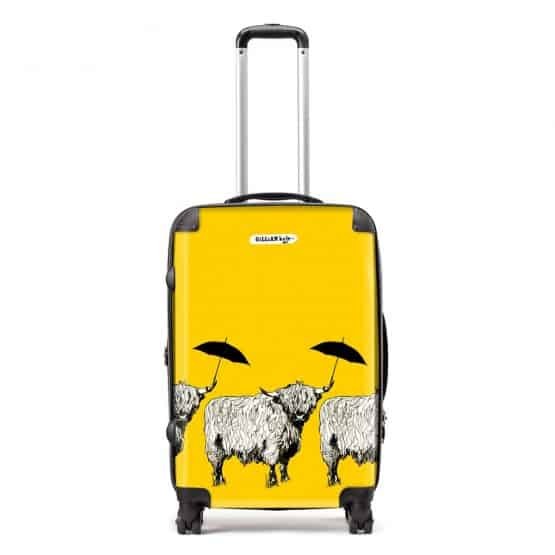 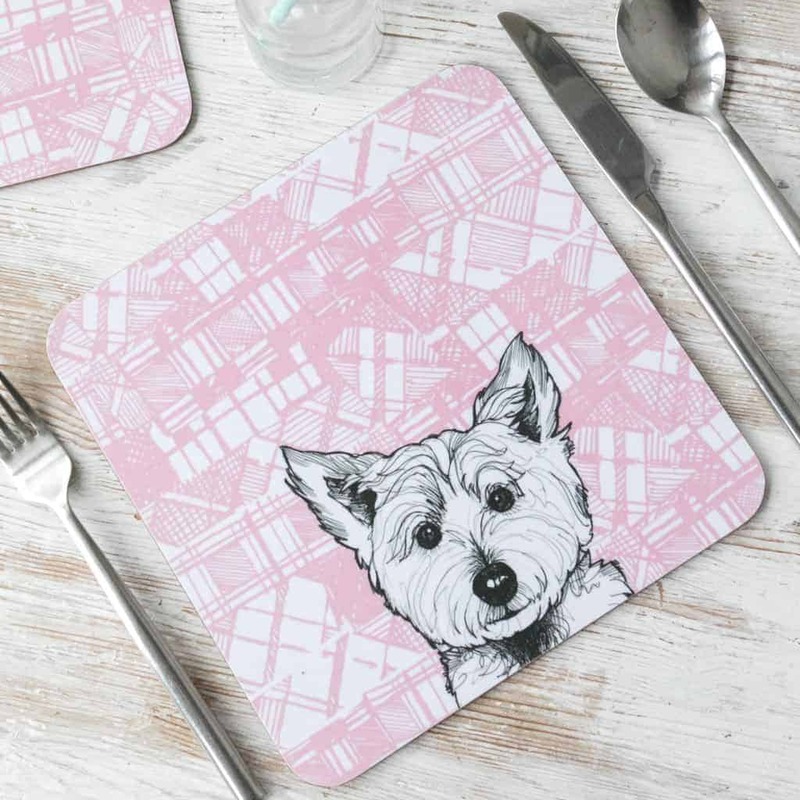 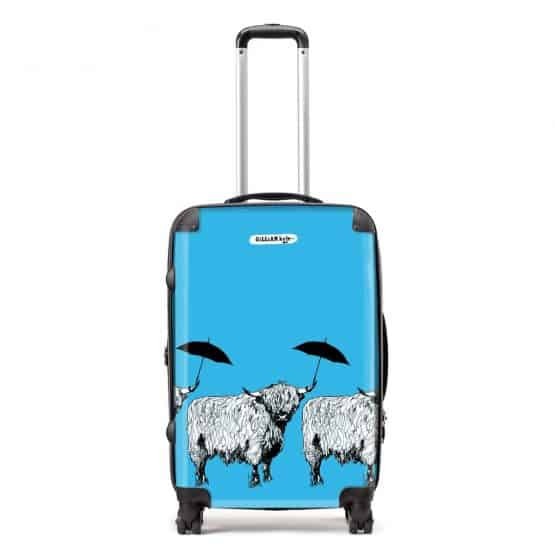 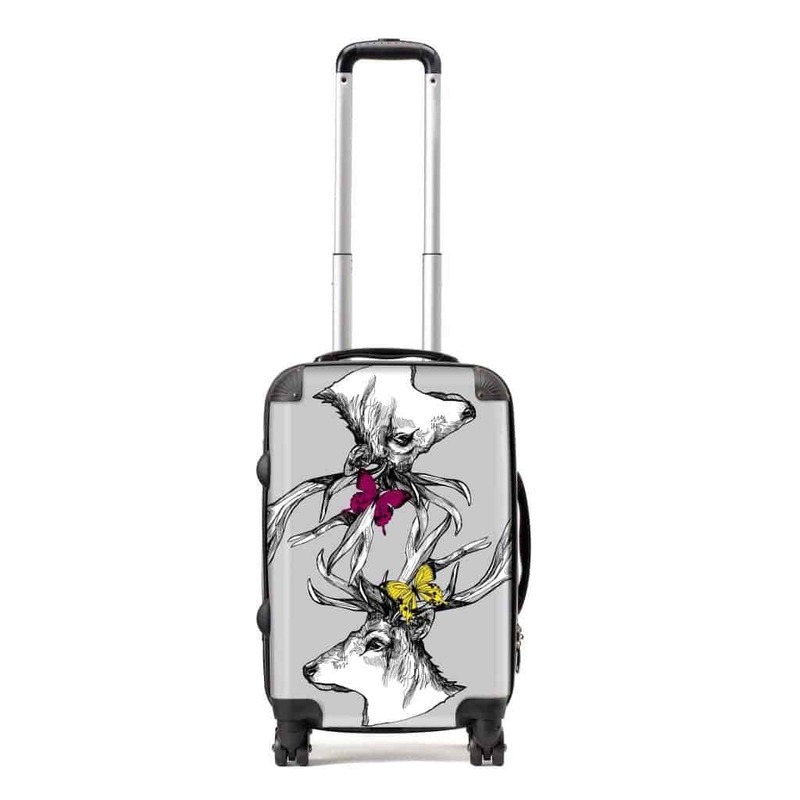 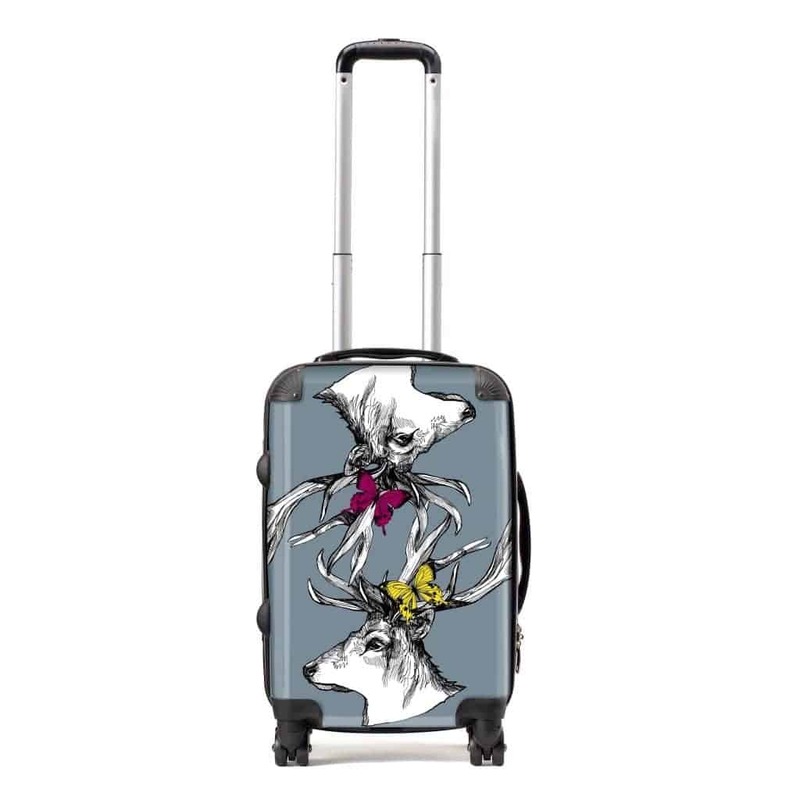 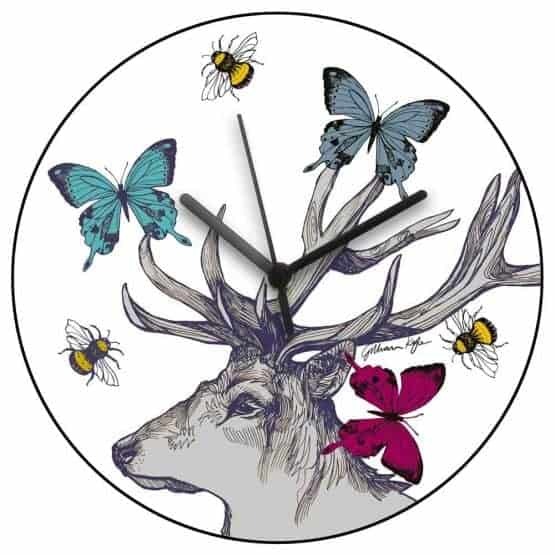 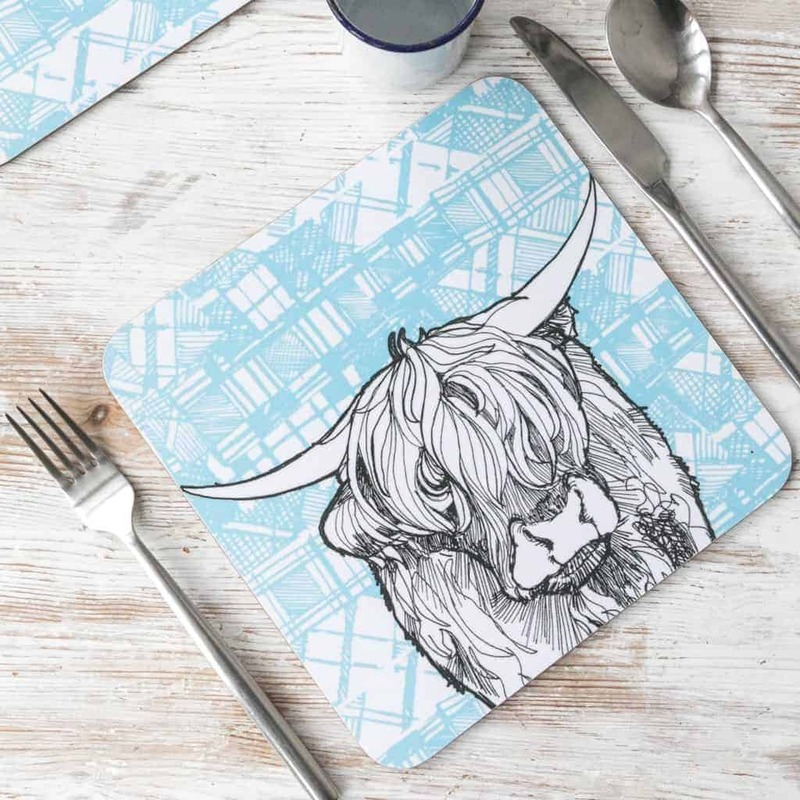 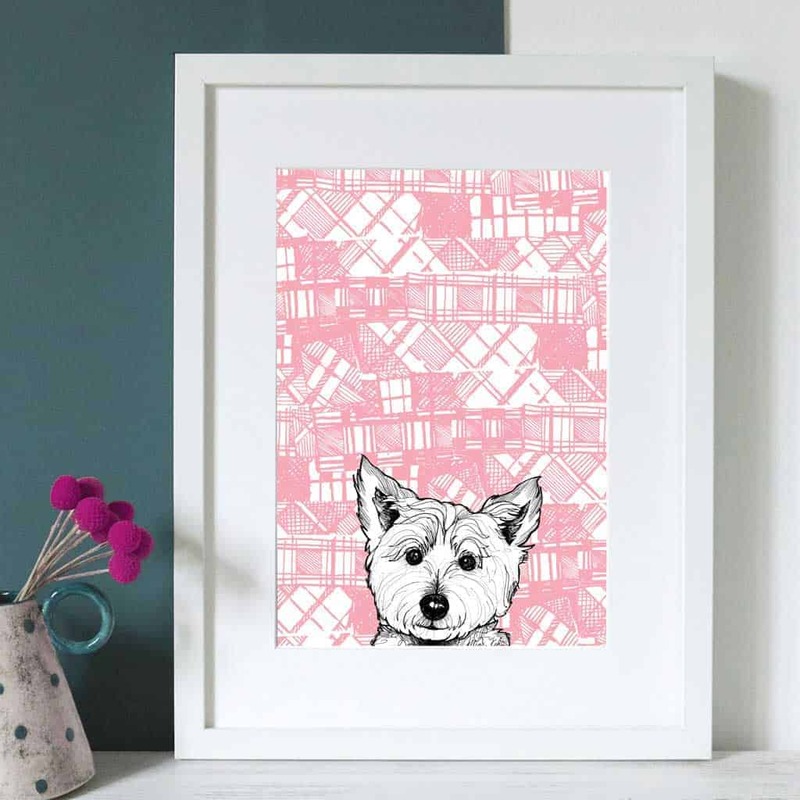 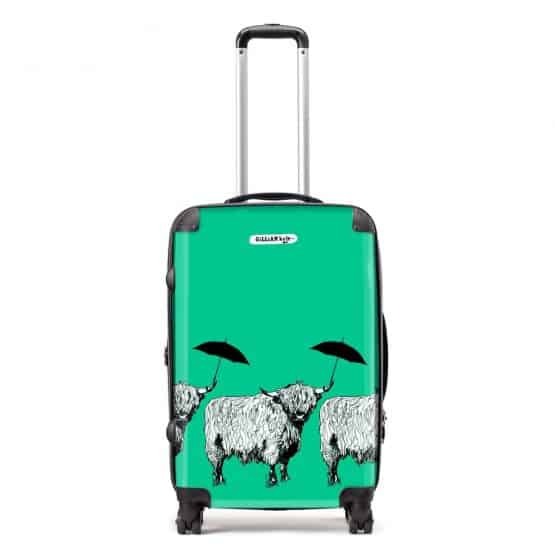 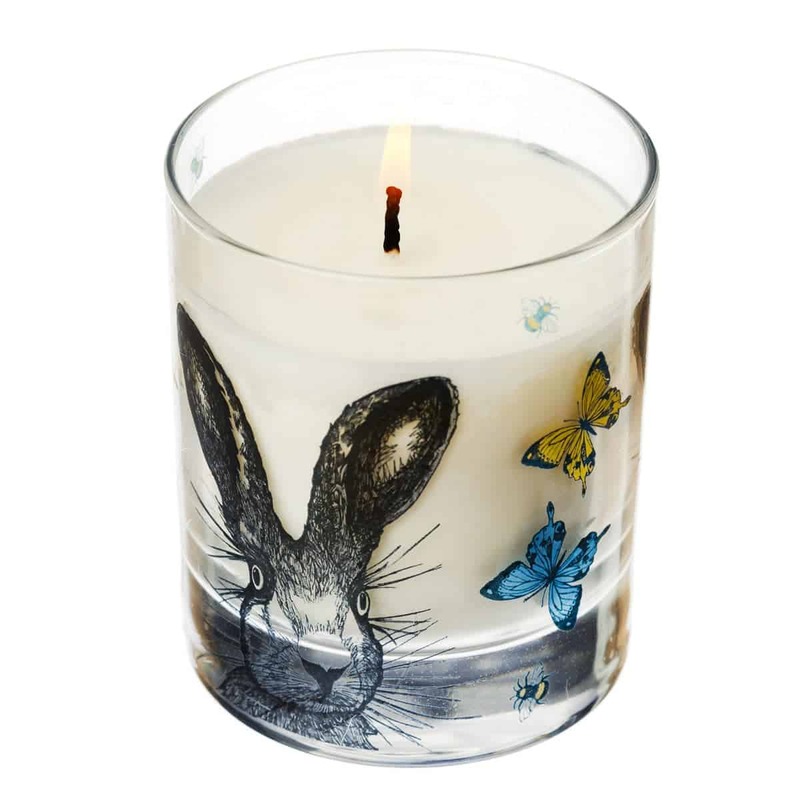 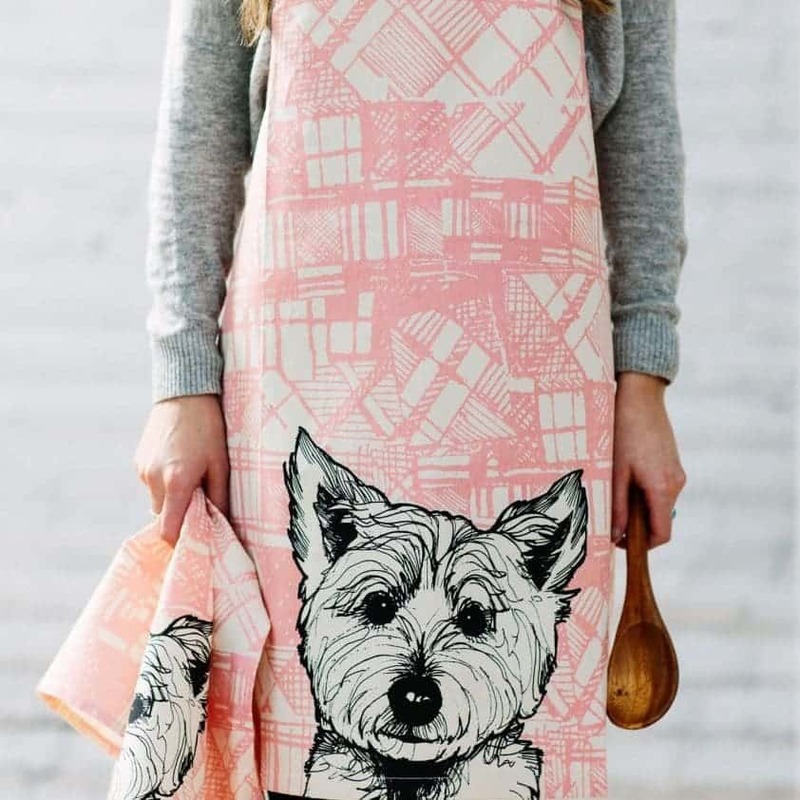 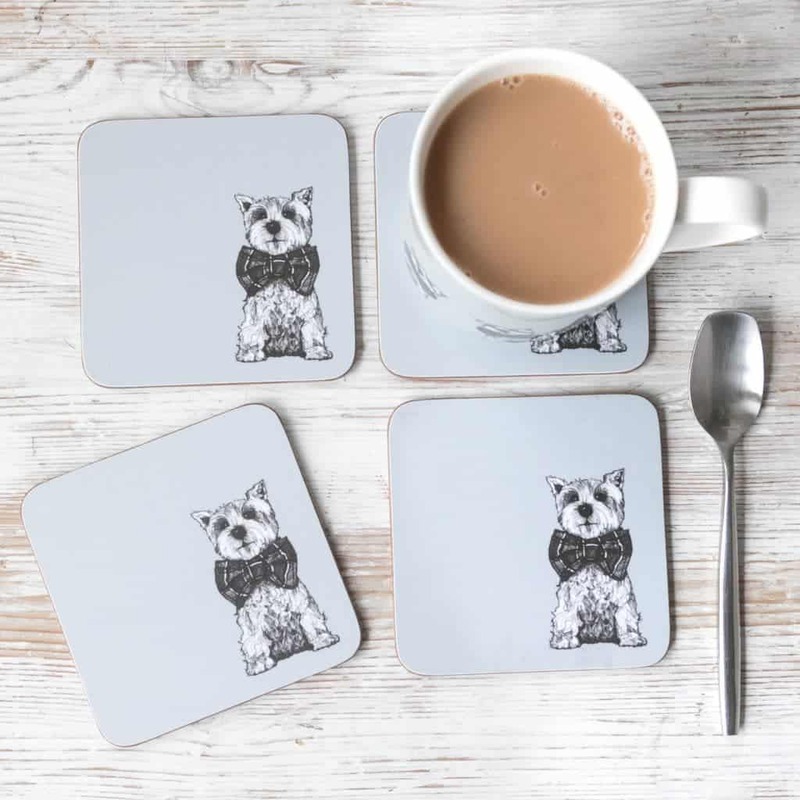 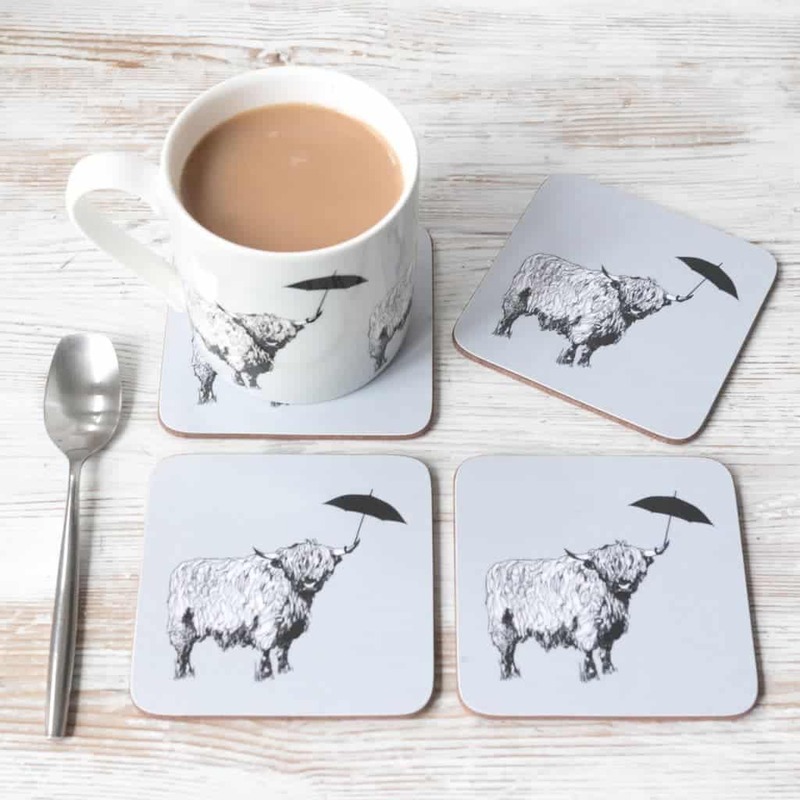 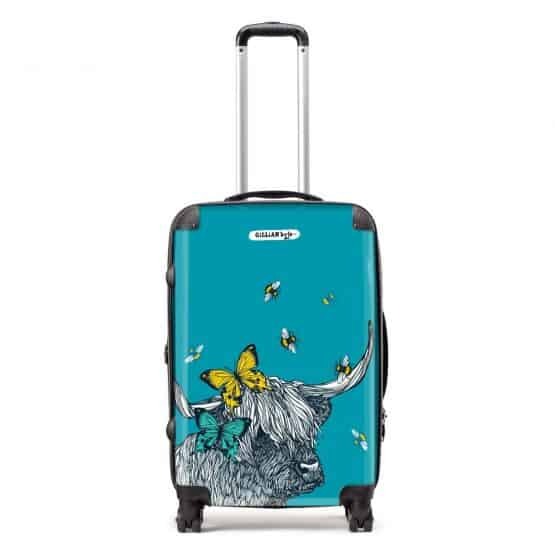 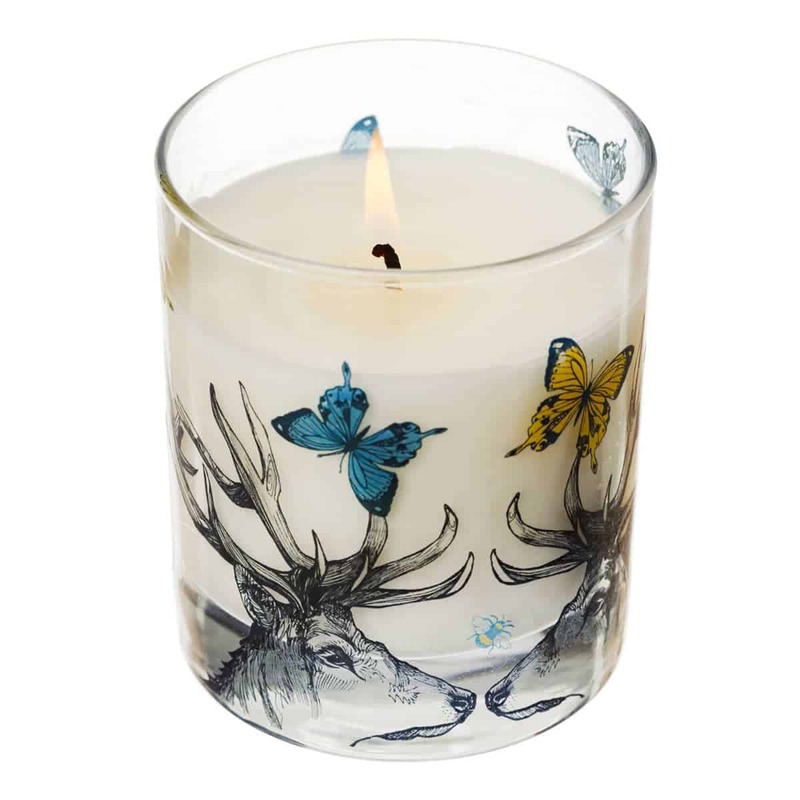 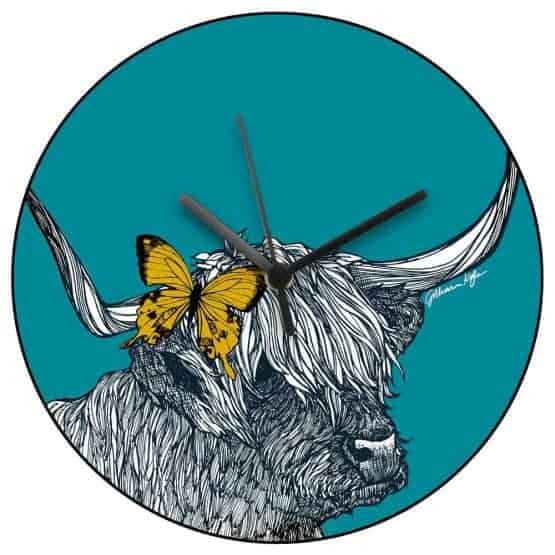 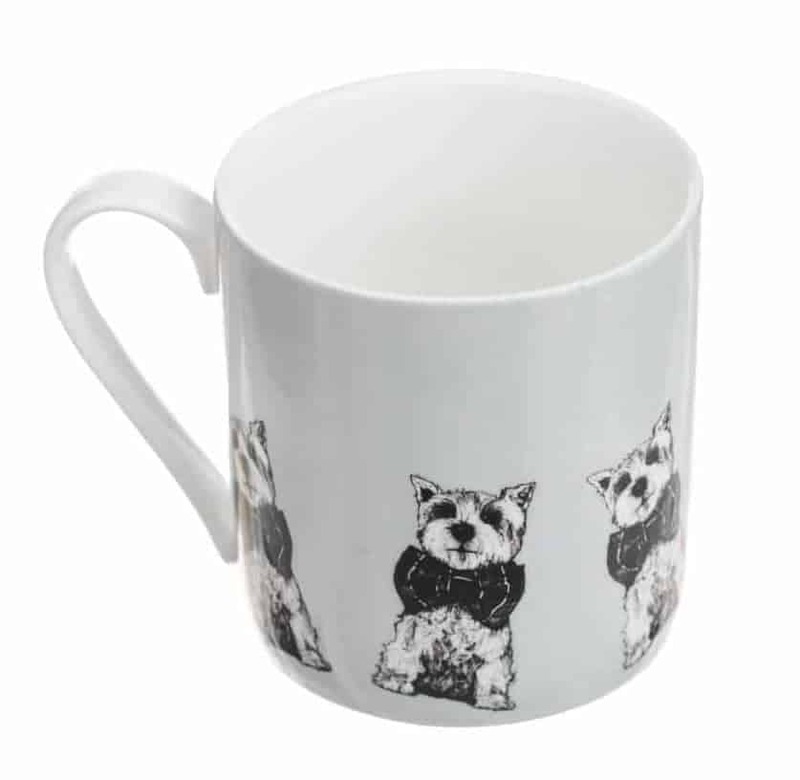 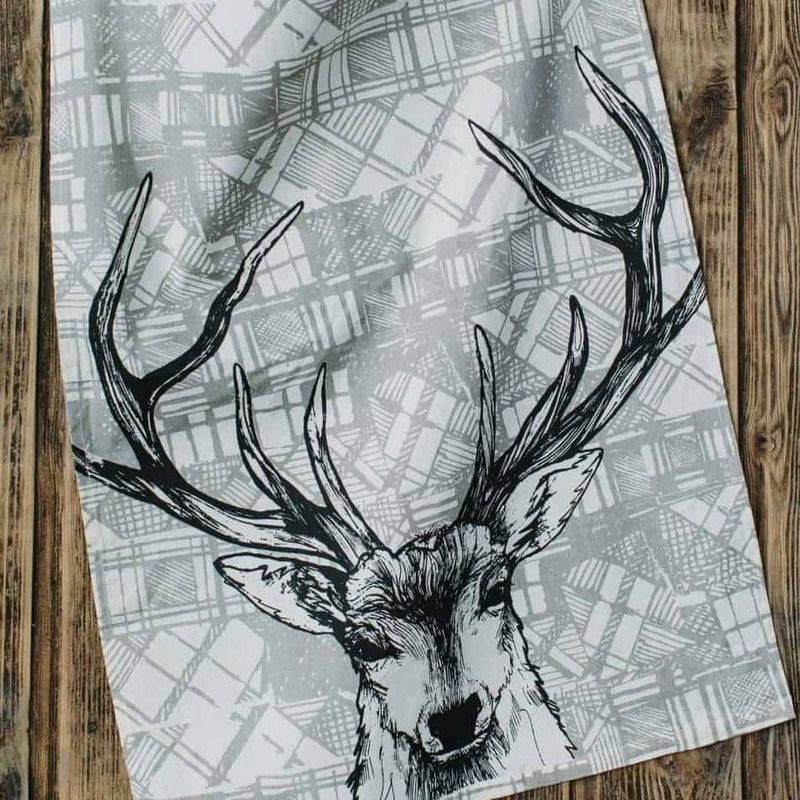 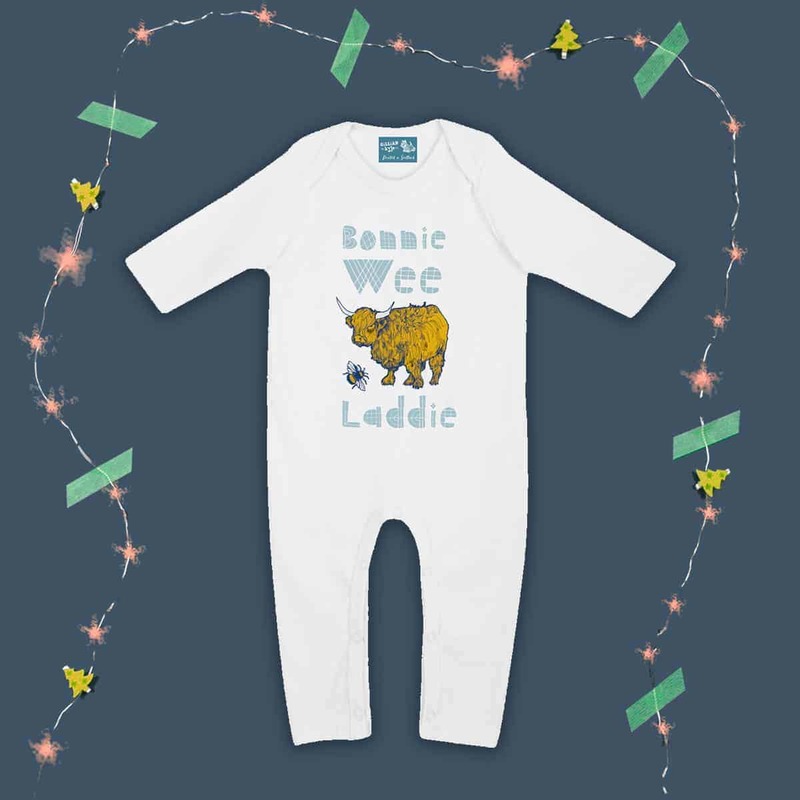 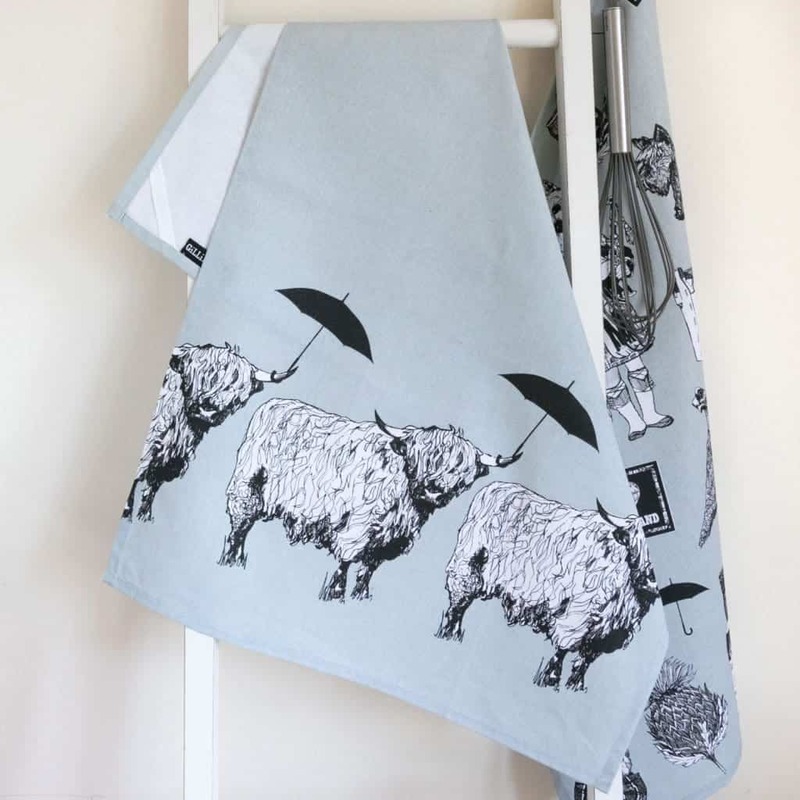 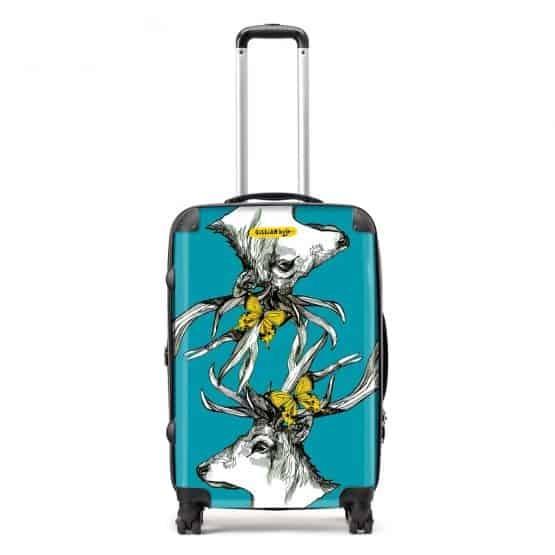 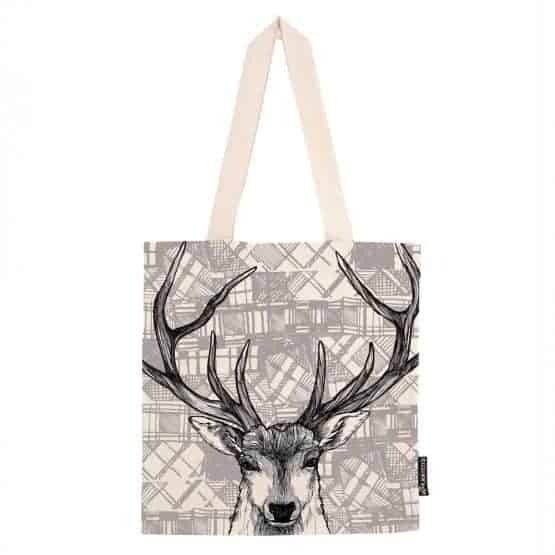 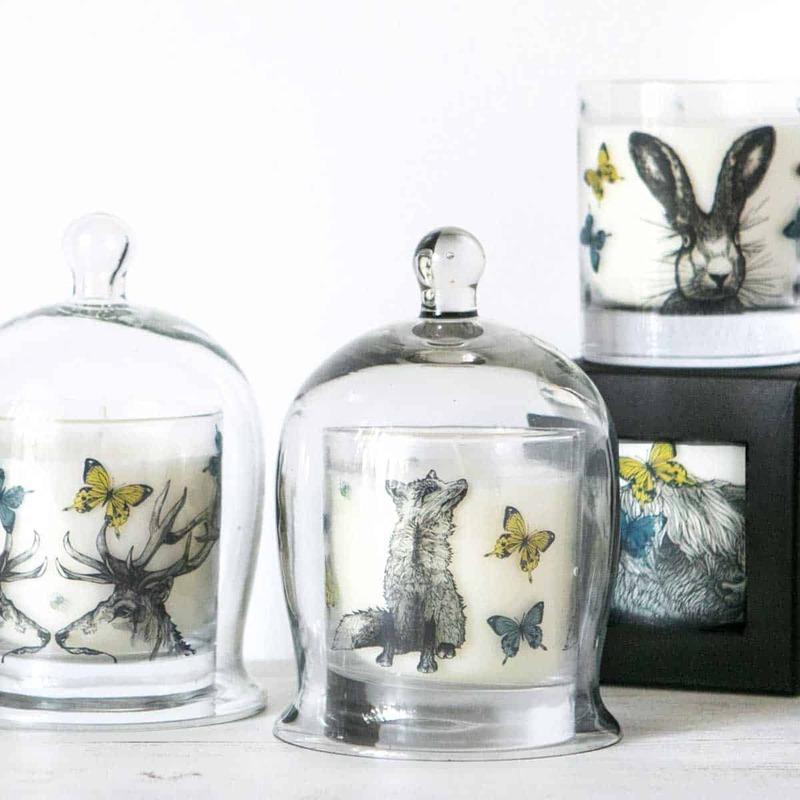 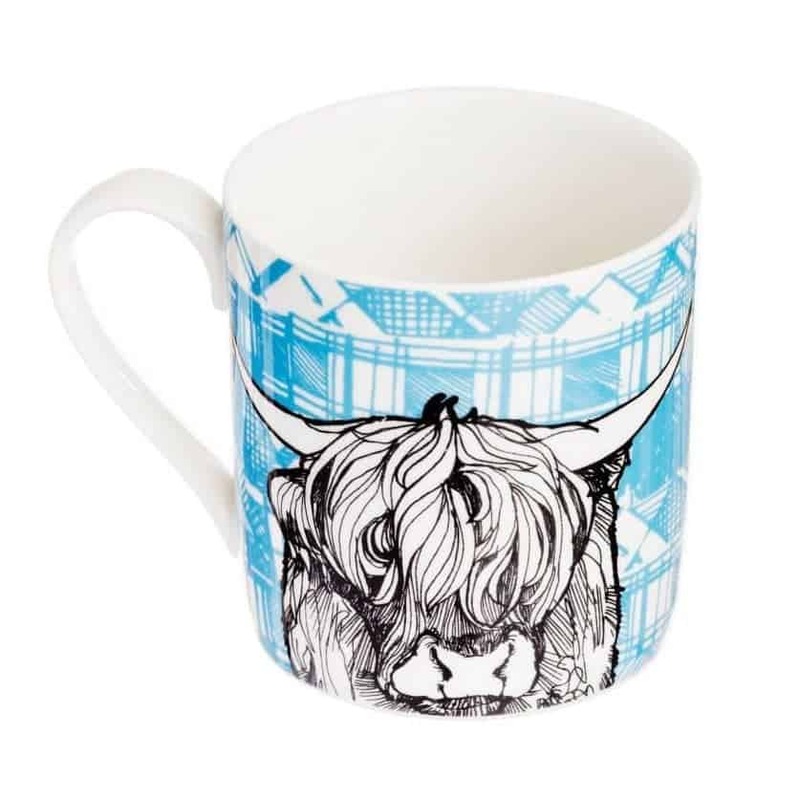 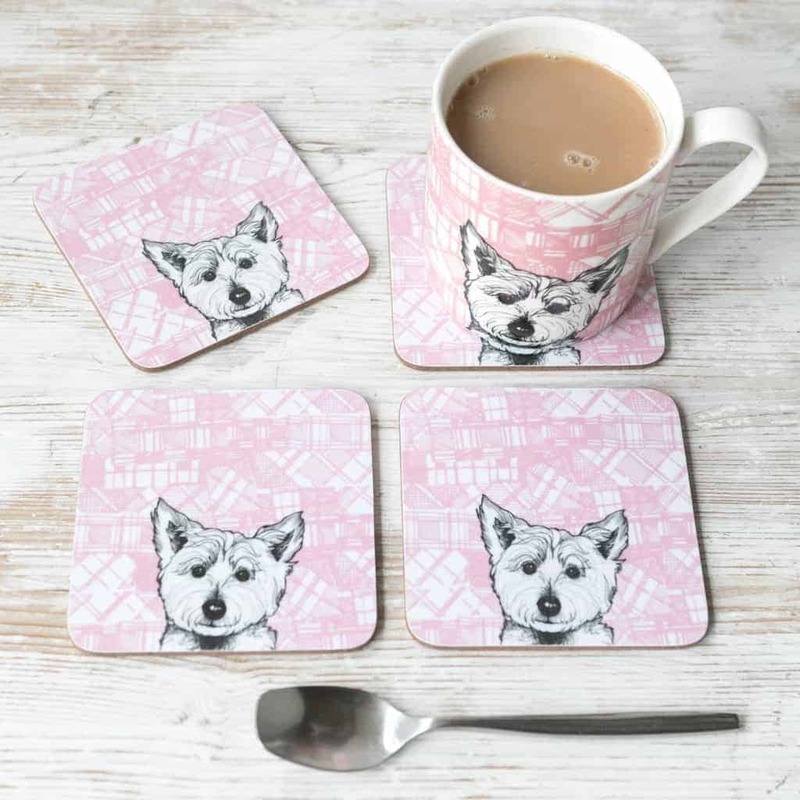 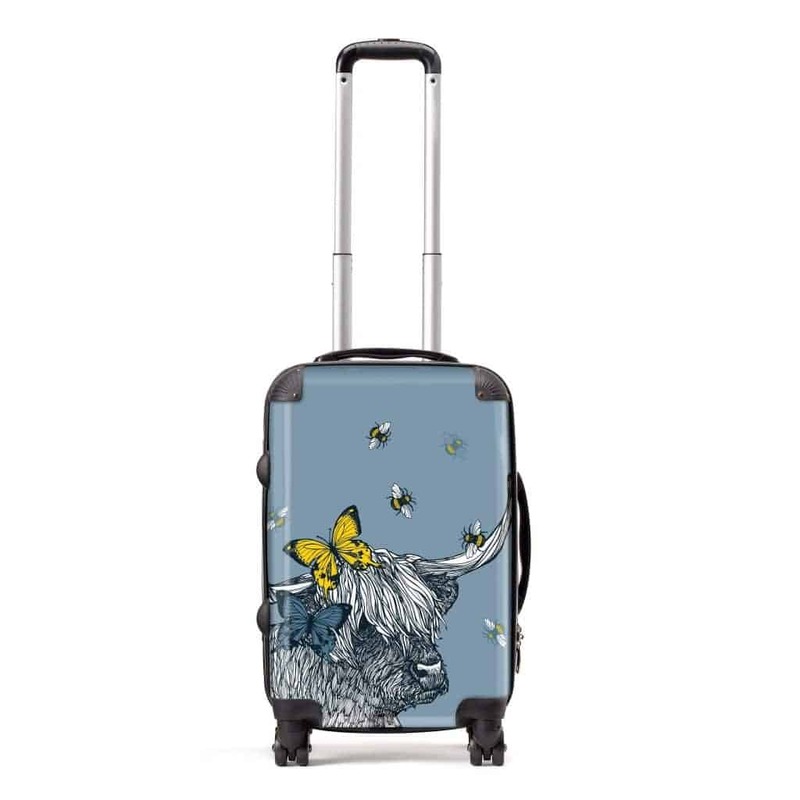 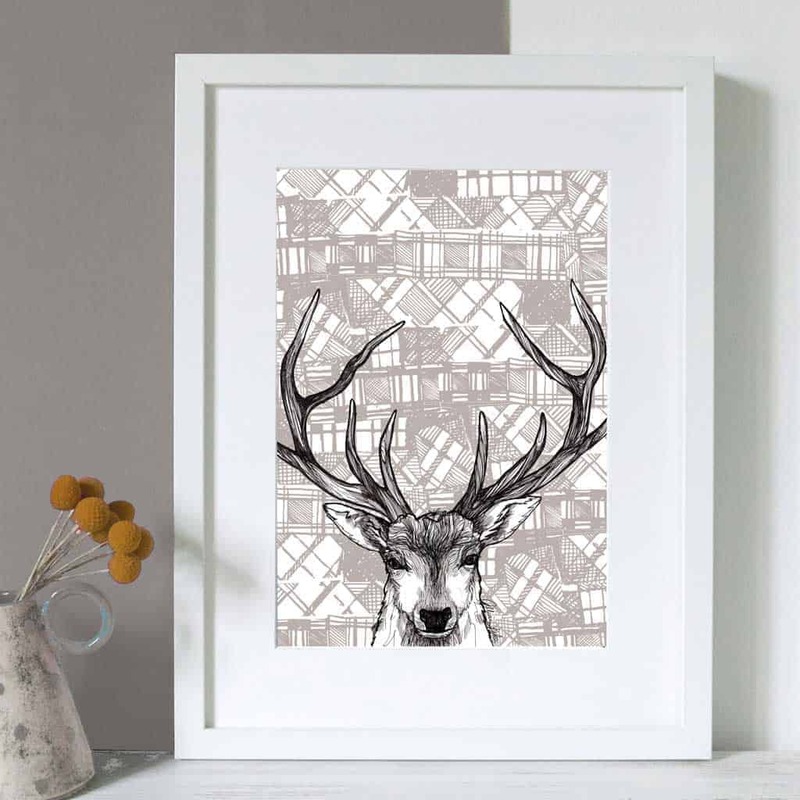 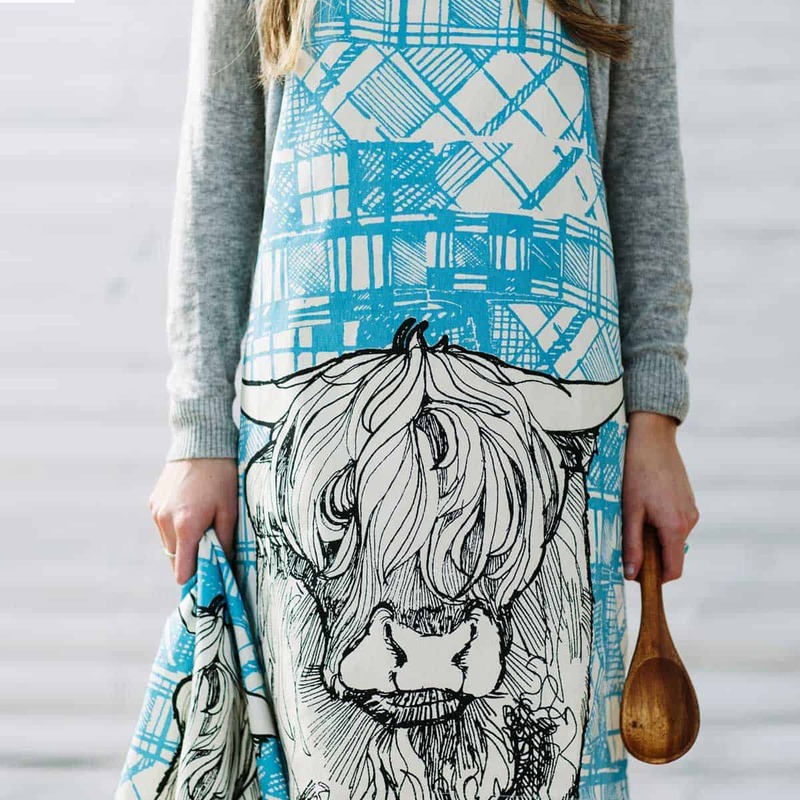 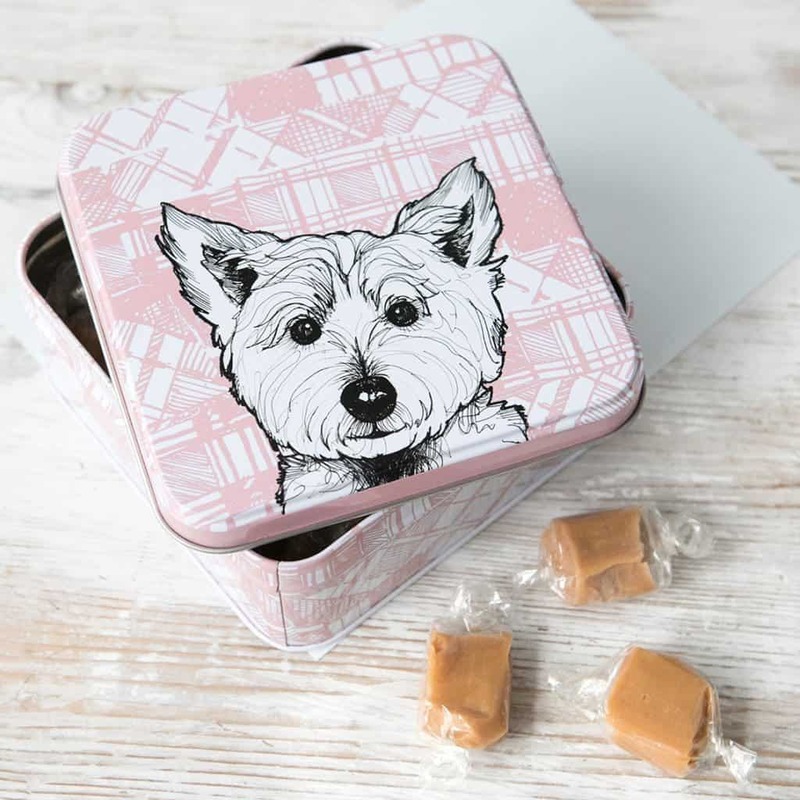 Adored at home and around the world, Scotland’s fauna are the subjects for this fun product range. 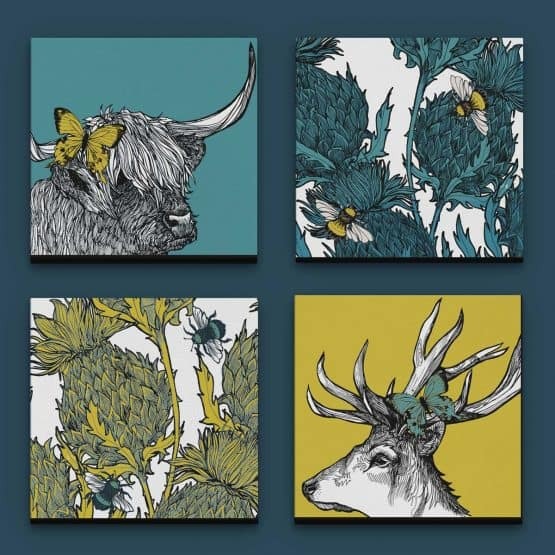 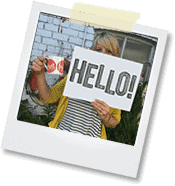 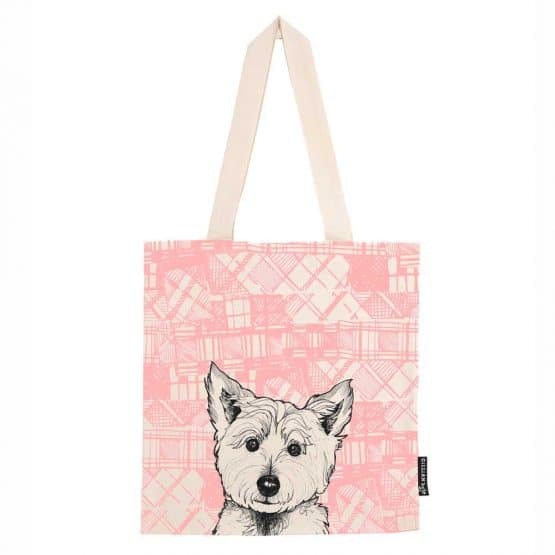 If you are ever looking for something fresh and unique to colour up your life, home or to gift, you may have just landed in the perfect place.